The ILSI Research Foundation brings scientists together to improve environmental sustainability and human health. Discover in our monthly newsletter how we are advancing, disseminating and translating science into proactive solutions. 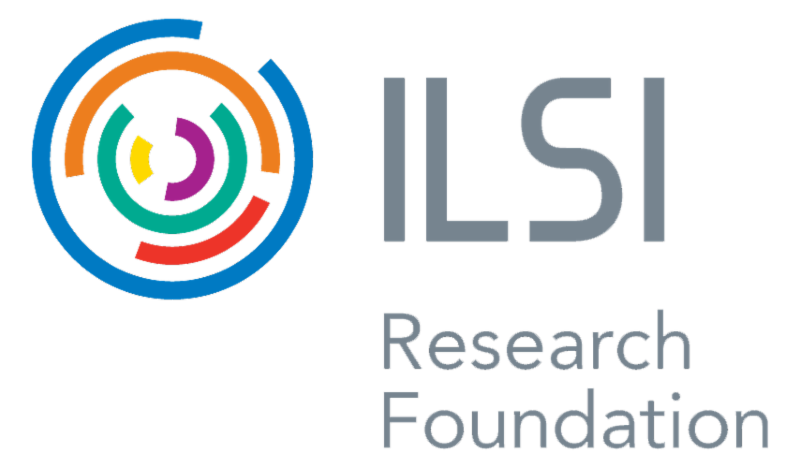 We are pleased to share the ILSI Research Foundation’s 2017 Annual Report. 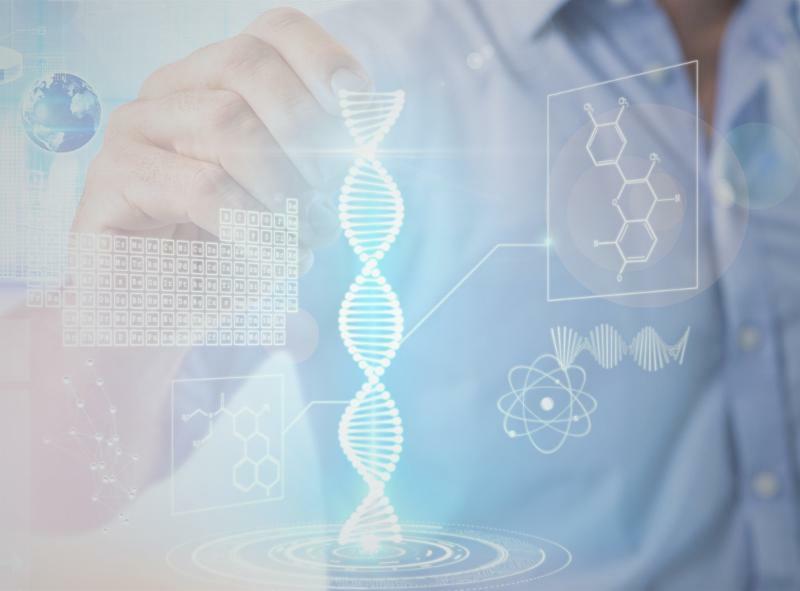 Learn more about our commitment to high quality, scientific collaborations with partners around the world – from our work with the Foundation for the National Institutes of Health and the New Partnership for African Development on environmental risk assessment of gene drive organisms, to our participation in the 21st International Congress of Nutrition where the Research Foundation and nine ILSI branches organized seven scientific sessions. In less than two weeks, scientists from around the world will gather in Southampton, Bermuda to network with colleagues and learn about the latest in food safety and nutrition. View the 39 speakers who will be presenting, including the ILSI Research Foundation’s Deputy Executive Director, Dr. Andrew Roberts. Interested in professional development in 2018? 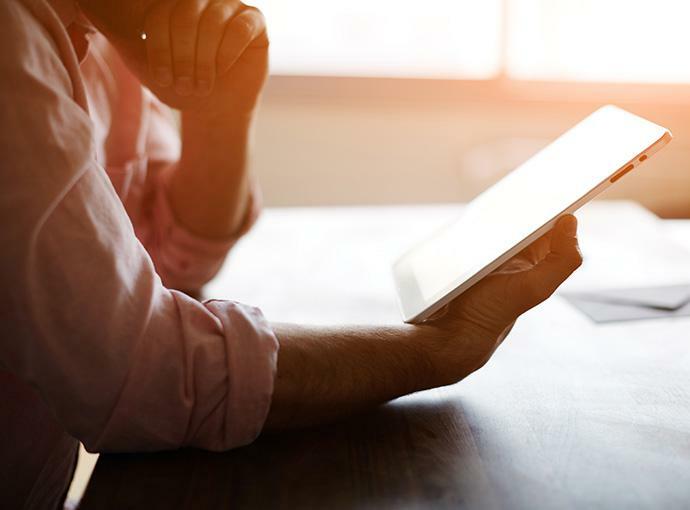 Expand your knowledge through the suite of e-Learning courses the ILSI Research Foundation offers related to biosafety, biotechnology and food safety. Courses are available in multiple languages and are free of charge.